4,000 sq. 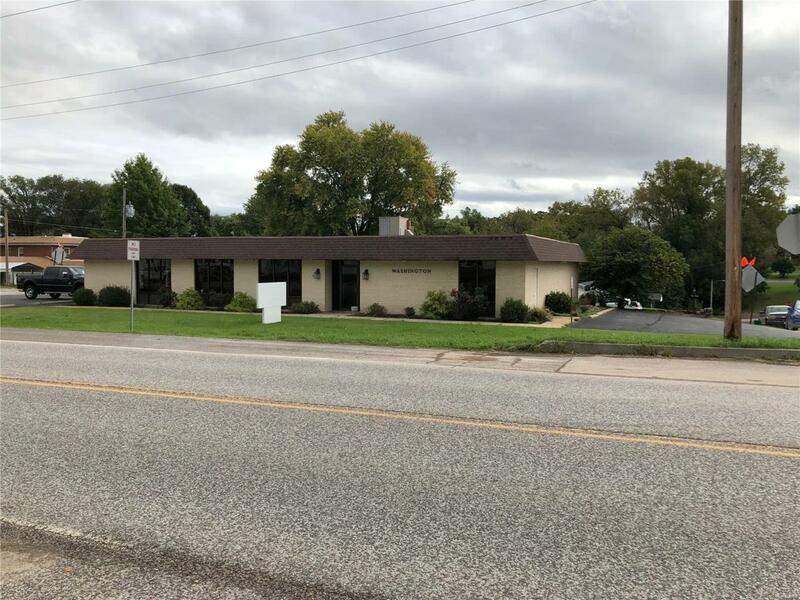 ft. medical office located within view of Mercy Hospital in Washington, MO. Access directly off Hwy 47. Ideal for medical, dental, title company, real estate, attorneys, CPAs or other general office or retail type user. The building is located just South of the new Hwy. 47 bridge scheduled to be completed by December. 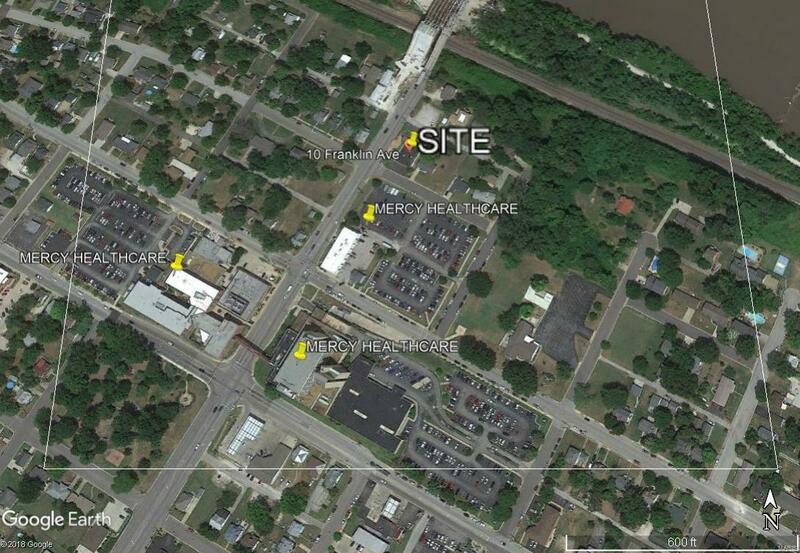 Additional parcels available for just over one acre if needed. The owner will also consider leasing. Asking lease rate is $12 sq. ft. NNN. Listing provided courtesy of Core Real Estate Group, Llc. Listing information © 2019 Mid America Regional Information Systems, Inc.